Kodi is one of the most versatile digital media streaming application you can get for free. Don’t let it’s free nature lead you into believing. Otherwise, it’s seriously amazing. 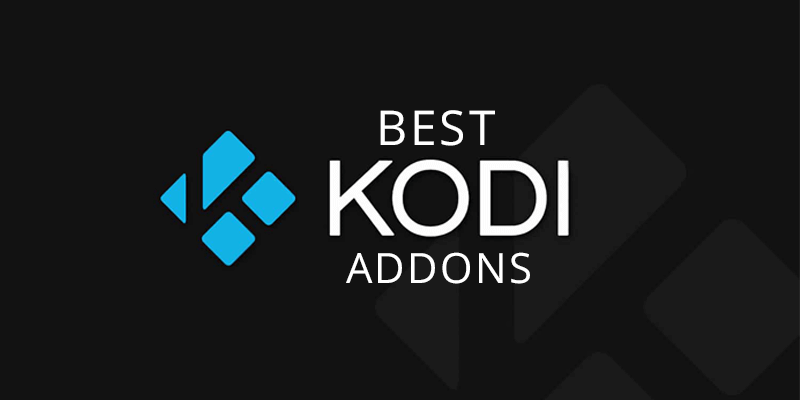 We have compiled a list of the best Kodi addons for you. We’ll also explain what Kodi addons are. Kodi’s popularity grew thanks to its open source nature. 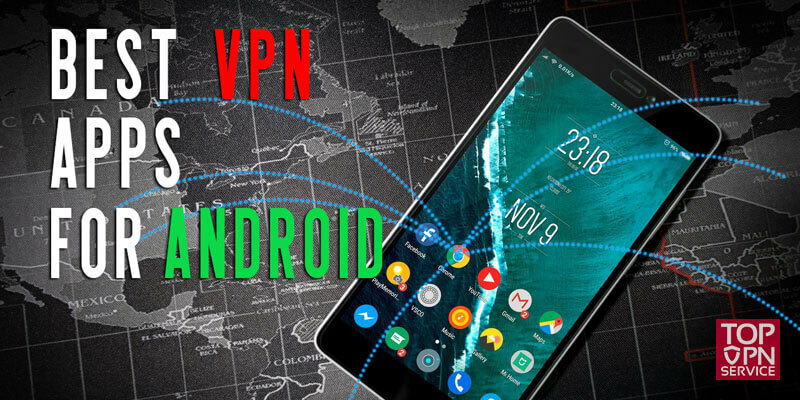 Because anyone can take the source code and play around with it, and the fact that Android OS powers it, it’s easy to make customized builds of Kodi and develop third-party addons. There are hundreds of Kodi addons out there that are aimed to deliver one thing or the other but largely focused around entertainment. Due to its growing popularity, we have compiled a list of the best Kodi addons to serve you while also explaining how to install them. What is a Kodi addon? Kodi addons are apps that are installed in the application. These programs vary by functionality, one addon could offer the ability to play movies, and TV shows and one could be an emulator for games. There are several official addons, but the vast majority of addons come from third-party sources. These addons are commonly compiled and delivered via Kodi repositories. Just like addons have become famous, so have the repositories that deliver them. This process can be repeated for all working Kodi addons in our list. Now that you know how to install a third-party Kodi addon, we’ll show you the best Kodi addons and the repositories from which they are available. Oculus comes as a new addon that also integrates Trakt. It means that you don’t need to install Trakt if you use it to manage your library. Oculus addon hosts content in multiple categories like movies, TV, music, and more. This addon which is cleverly flipped not to sound like Netflix does exactly what you might expect. Watch the latest Movies, TV shows, anime from various channels with Flixnet. Follow the installation procedure to install Flixnet on Kodi. INVICTUS is a popular IPTV addon that serves live stream via different channels from around the world. It is a good addon if you’re looking to watch live sports. You can get the addon from the Illuminati Repository. Exodus ranks as one of the best Kodi addons and for a good reason. Although it is not receiving updates, you can still try out the addon from the Kodi Bae repository for watching movies, TV, and more. Covenant is another great Kodi addon that’s perfect for watching the latest in entertainment. Get the latest movies, TV shows, and even live TV with just this one addon. Do note that it may or may not work for you. Insomniac being an IPTV addon delivers 24/7 live TV from across the world. It’s available through the Illuminati repository. But it has more than just IPTV functionality; you can expect to watch the latest movies and TV shows as well. Similar to Exodus and Covenant, Neptune Rising ranks as one of the most popular Kodi addons. It features movies, TV shows, and live channels to select from. Users reported having trouble accessing the repository, but it’s now up and running. Genesis Reborn acts as a Fork for the Genesis addon. If you are familiar with Genesis or Exodus addon, then it offers similar functionality. You can get this addon via the JesusBox repository. Before it Neptune Rising was changed, it was known as Poseidon. The Blamo repository through which it was available is no longer accessible. You are better of using the updated Neptune Rising for your entertainment needs. This one is for sports enthusiasts. The addon delivers sports entertainment from Cricket, F1, Football, MMA, Boxing, WWE, and more. If you are looking to watch an upcoming event live then use this addon. Kodi also has premium Kodi Addons. That means they require you to pay to gain access to content. But many of these premium Kodi addons are geo-restricted. 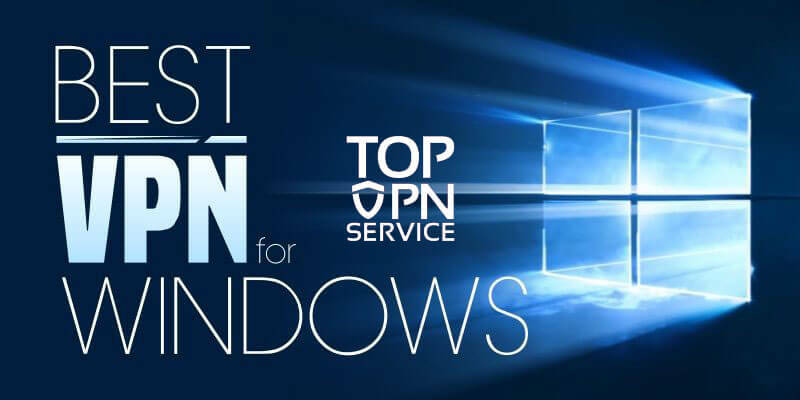 You’ll need a VPN like FastestVPN to get past this restriction. We told you Kodi is an open-source application. It doesn’t stop at movie addons, there are utility addons like weather too. Check out some of the weather addons for Kodi. Kodi is an application that requires maintenance to keep performing optimally. Use these maintenance addons to keep your Kodi’s health in check. You can clear cache, delete packages or give Kodi a factory reset. These addons represent the best third-party addons Kodi has to offer. However, they are just the tip of the iceberg. 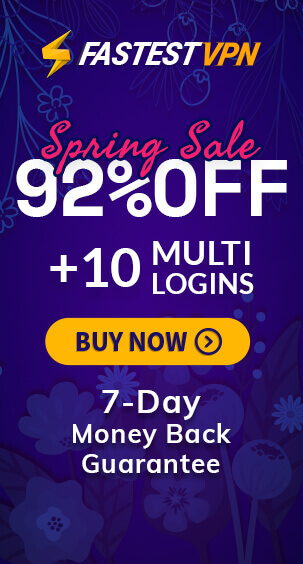 There are hundreds of addons available, both official and unofficial. Kodi is growing in popularity, and more addons are showing up on the platform. If there is not an addon available officially, the chances are that someone has already created one.